T.B. Joshua reveals the 'two Christs' in the church!!! Prophet T.B. Joshua has issued a stinging rebuke to the Church in an impassioned sermon, which has attracted over 70,000 views on YouTube in under one week. "There has been a great mix-up in the Church," Joshua stated in the message he preached on Sunday 30th September 2018. "It is the erroneous assumption that spiritual truths can be intellectual perceived,"he continued, stressing that being brought up in a Church background does not equate to ‘knowing Jesus'. "Many people know about Christ but they don't know Christ," he added. "You can read your New Testament and still never find Jesus in it. You can be convinced that Jesus is the Son of God and still never find Jesus. You can be a publisher of the Bible. You can know about Christ dying for you. You can head this or that religious organisation. You can be the Founder and General Overseer and still never know Jesus of Nazareth in the power of the Holy Ghost." According to the cleric, there are "two Christs"in the Church – "the Christ of story and of history and song - the baby Jesus"and "Christ which the Holy Spirit reveals". He went further to emphatically emphasise that "if you are reasoned into Christianity, some wise fellow can reason you out of it - unless you know the Holy Spirit… It is either the Holy Spirit or darkness." Joshua called congregants to a period of sober reflection about whether they were really Christians or merely "religious people". "If today is your last day, where are you going,"he sombrely asked. "If you are serving God without the Holy Spirit, you are serving a god you do not know," he concluded, adding that this was the "greatest problem"faced by the Church today. The message, which was titled ‘Knowing Jesus, Knowing The Holy Spirit,' sparked reactions online from viewers of Joshua's YouTube channel Emmanuel TV, which is nearing a whopping 1,000,000 subscribers. 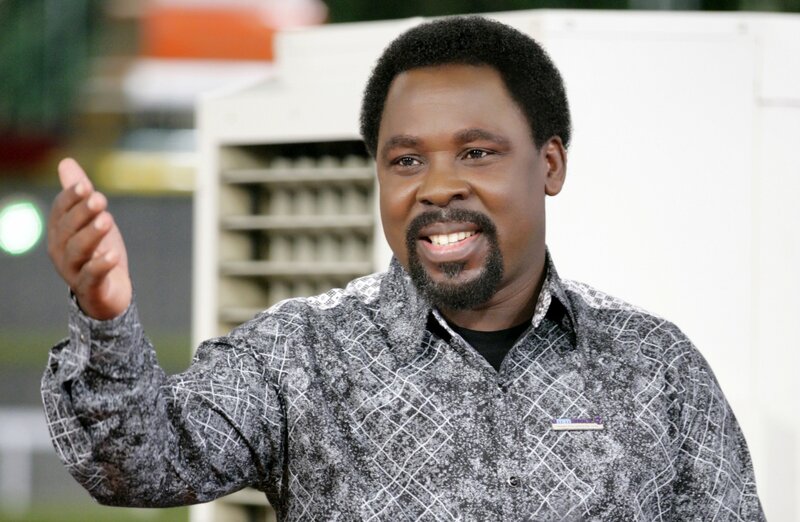 "Listening to TB Joshua is like going to Harvard for free,"wrote Linda Atieno, an American. "Please don't listen to anyone bad mouthing TB Joshua! Come and find for yourself the treasure in Nigeria – someone who will teach you how to grow closer and closer to God."